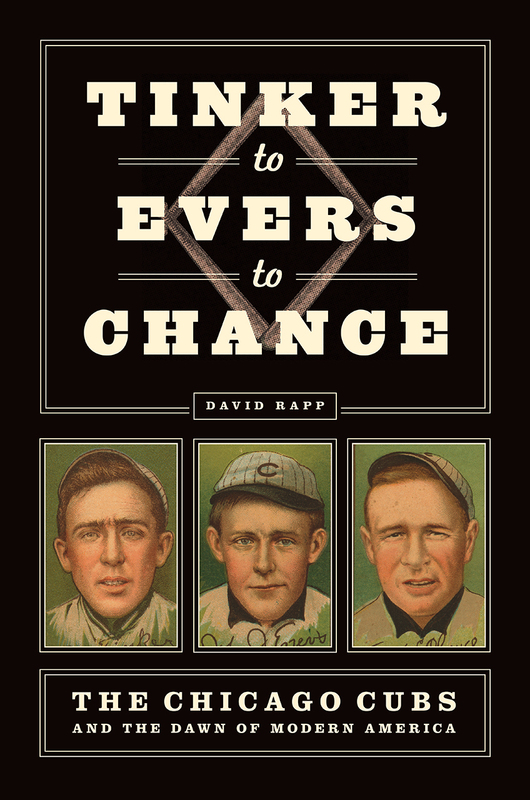 "On one level, Mr. Rapp has written a highly readable history of baseball in its early years. . . . But beyond that, he has given us a highly readable and deeply researched social and cultural history of the United States during the great years of our transition to an industrial society."